in the midst of the chaos. At Crossroads Karate we believe in the power of possibility and that everyone is created with purpose and talent. We welcome you to share our passion in the Wado Ryu traditions. No matter who you are or what your background is, what you learn in our dojo will make a difference to the rest of your life. Crossroads Karate is the only WIKF-affiliated program in the Greater Hamilton area offering the unique style of Wado Ryu training. We are now taking registrations for the Fall 2018 program session. Click here to book your spot today! 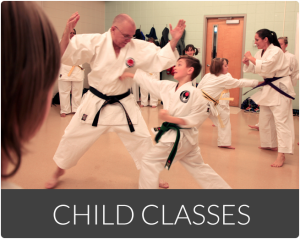 Children’s karate classes are for ages 4-12. 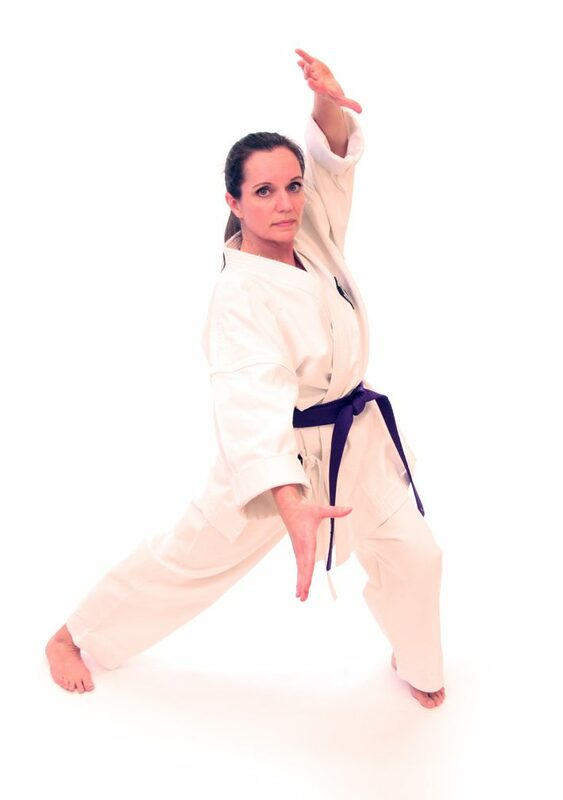 Your child will learn Wado Ryu karate inter-mixed with fun activities. Adult programs are for ages 13 and up. 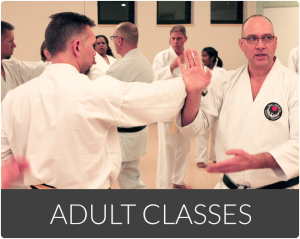 The gentle yet explosive style of Wado Ryu karate enables adults to practice well into their senior years. We are now taking registrations for the Winter 2019 program session. Click here to book your spot today!